Letting Go Quotes to Make Your Day Even Better! 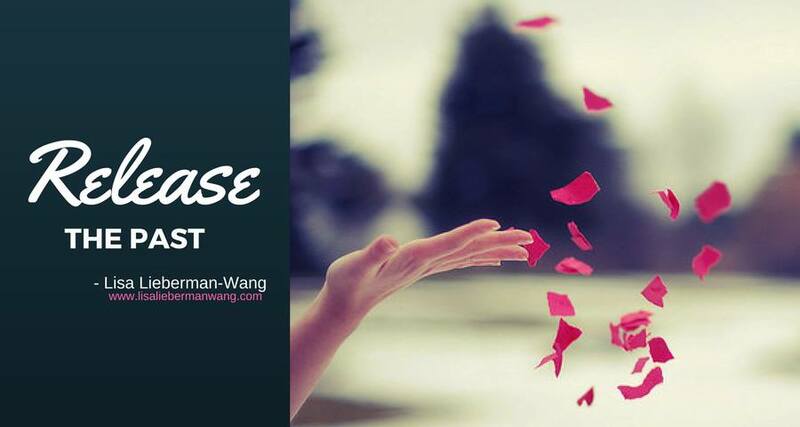 Letting go of the past, anger, resentment, fear or relationships will open you to unlimited possibilities in your life. Imagine holding on to something with both of your hands and someone comes to you and has this amazing gift to offer. You look at it wrapped up so nicely you know it will be something great, but you go to reach for it and your hands are already full. You are unable to take the gift. 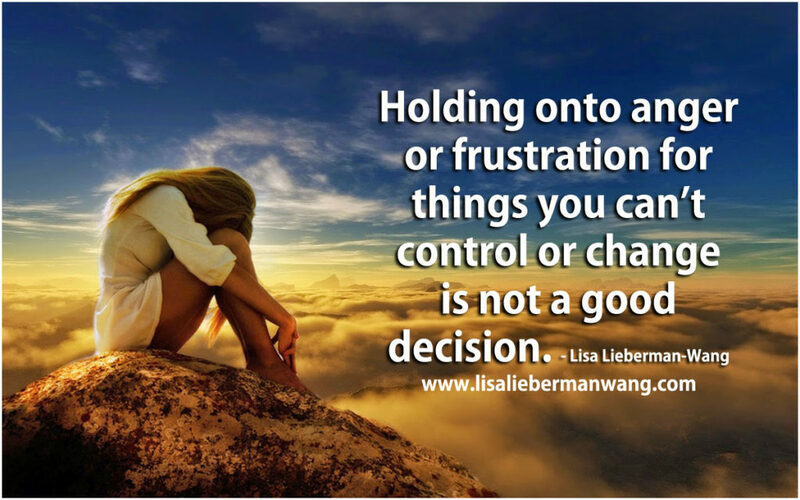 You choosing to hold on and not letting go limits you from grabbing what is right in front of you. 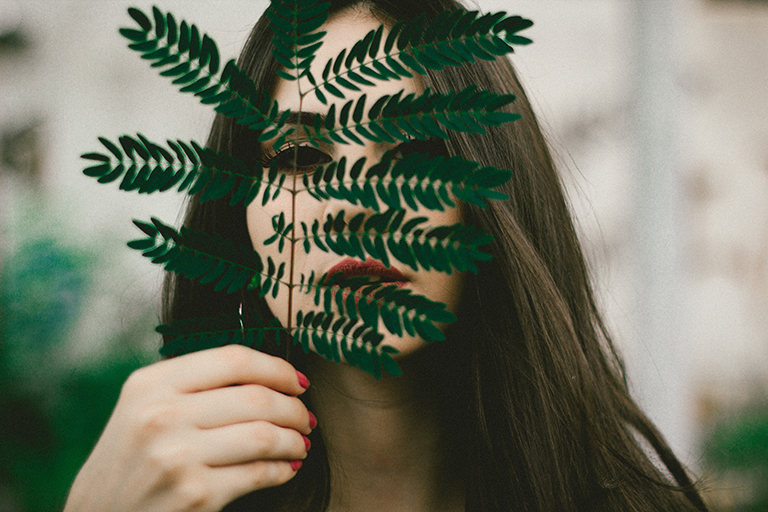 It may be exactly what you are looking for but you will never know if you don’t learn how to let go of what no longer serves you. You may not be letting go because you are afraid that the unknown is worse. You many not be letting go because you think you aren’t good enough to have more in your life. 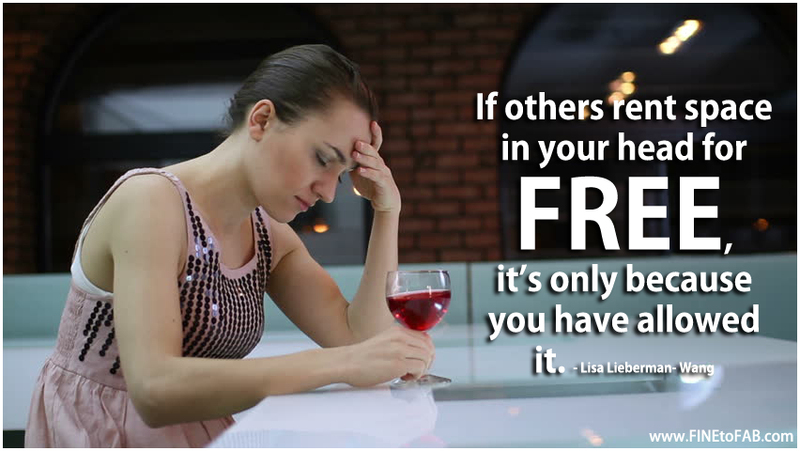 You many not be letting go because you feel you are not worthy of good in your life. All these beliefs are your B.S. (Belief Symptom) getting in the way. They are all false. You are worthy, deserving and more than enough for greatness in your life. 2. Letting go of what no longer serves you is the easiest way to change. 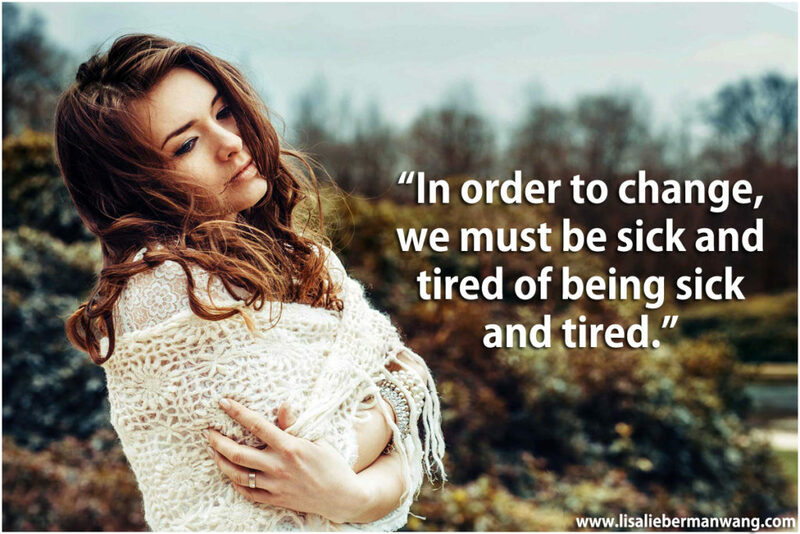 Nothing changes until you decide you are sick and tired of being sick and tired. Take the first step and the second will follow. The path unknown is easier than you may have imagined. 3. 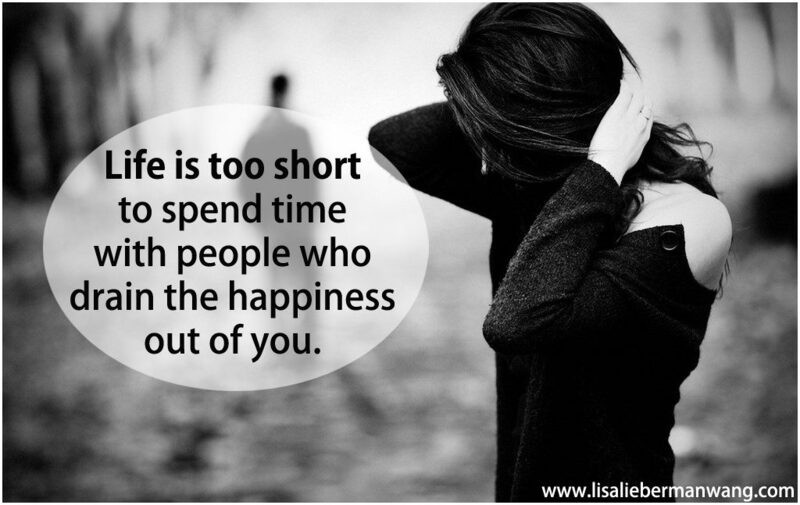 Spend time with the people who make you happy. They are not the people who stand by your side when you’re at your best, but the ones who stand beside you when you’re not. 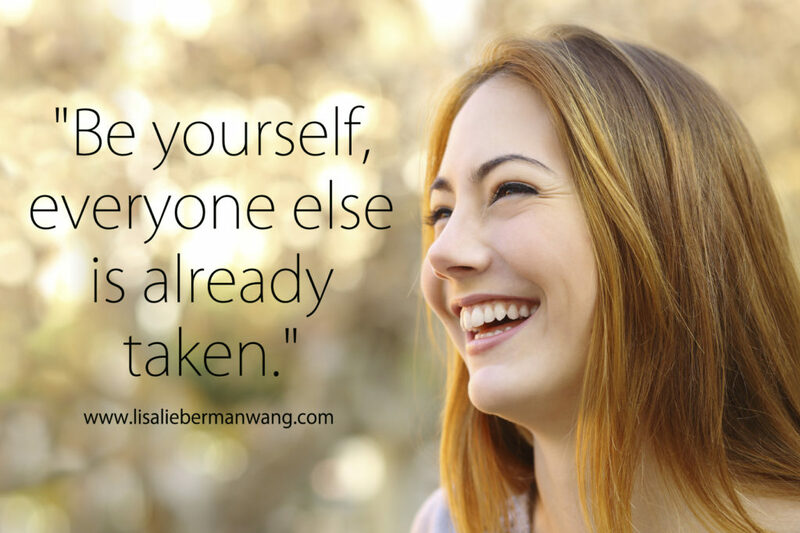 “Life is too short to spend time with people who drain the happiness out of you.” Check out 7 ways to love yourself. 4. Stay present, for you cannot change what happened but you can design what’s next. Letting go of the past leaves you open for the present. 5. It isn’t enough to stop the negative thinking. You need to replace it with something more empowering. 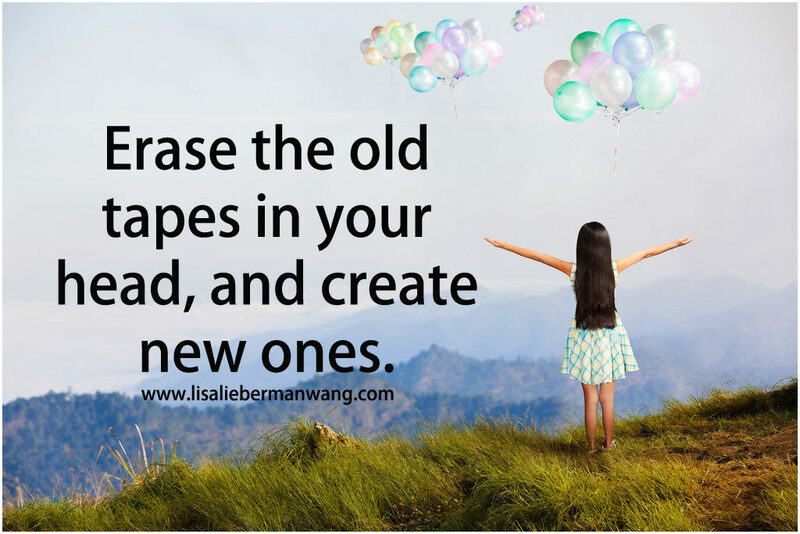 Erase the old tapes in your head and create new ones now. 6. No matter how far you’ve gone on the wrong road, you can still turn around. 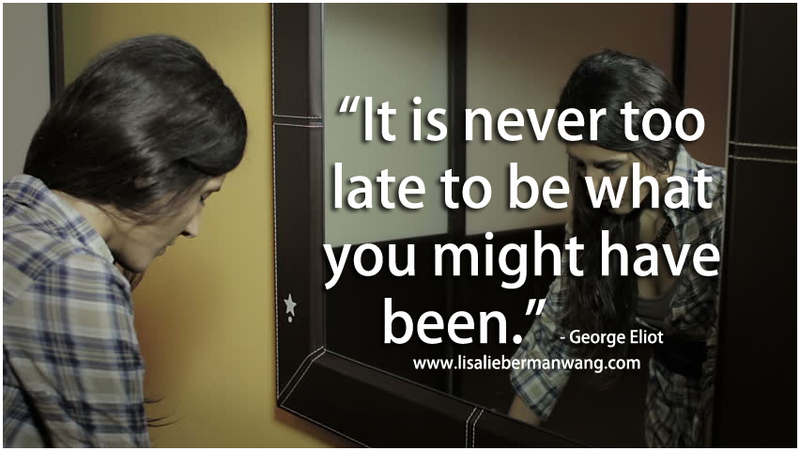 It is never too late to start living the way you want. Let go of the beliefs that hold you back and take your first step into your future now. 7. Feeling bad and doing nothing about it is a waste of your energy. Letting go of the anger or frustration and things you can’t control will free you up to receive the good that life has to offer. 8. 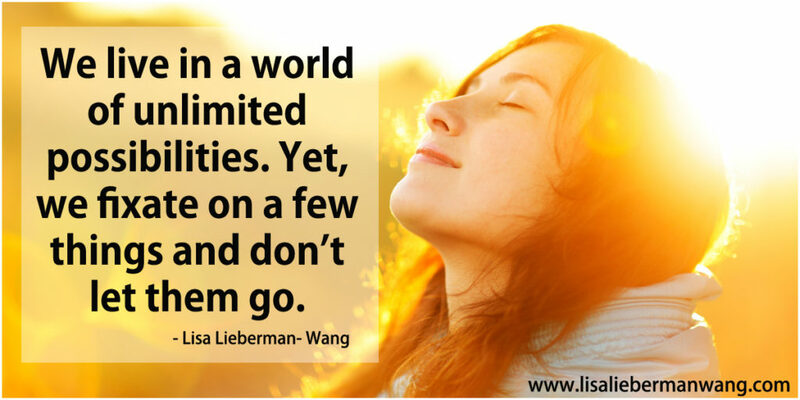 When we fixate on a few thing and don’t let them go we miss out on the unlimited possibilities that life has to offer. You can’t start the next chapter of your life if you keep rereading the last one. Move forward and focus on the now. 9. Let go of who you think you need to be and just be who you actually are. Be true to yourself and you will always attract the right people in your life. 10. 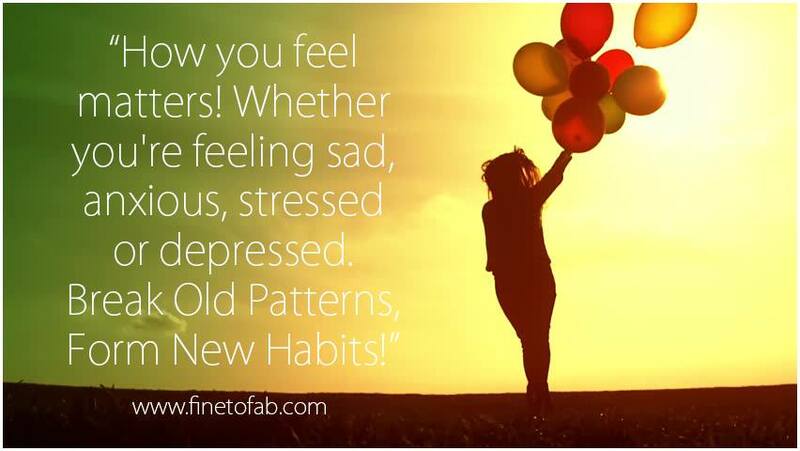 Our habits can break us or mend us. So break the bad ones and form new ones. Let go of the sadness, anxiety, stress and depression and replace them with happiness, gratitude and joy. 11. The one who falls and gets up is much stronger than the one who never fell. In life, we will experience failures but staying down and never getting up is a choice. 12. Your history can’t be undone. 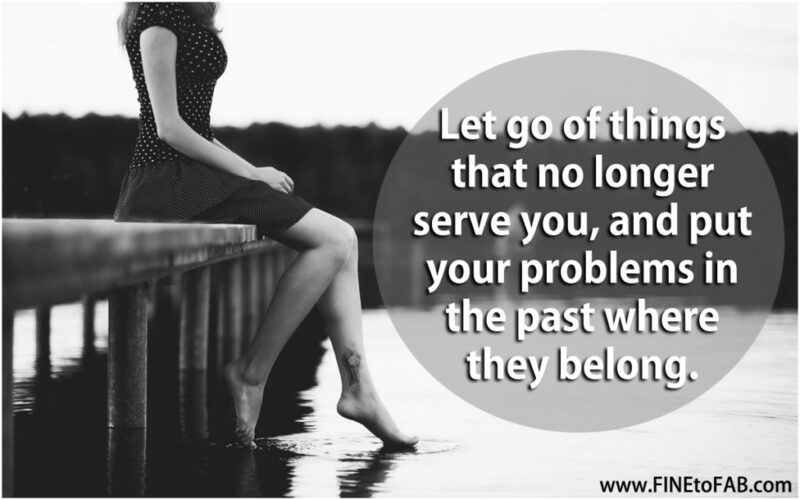 Stop dwelling on the past. Your future has yet to be written, make the most of what’s going to happen instead of worrying about what you can’t change. 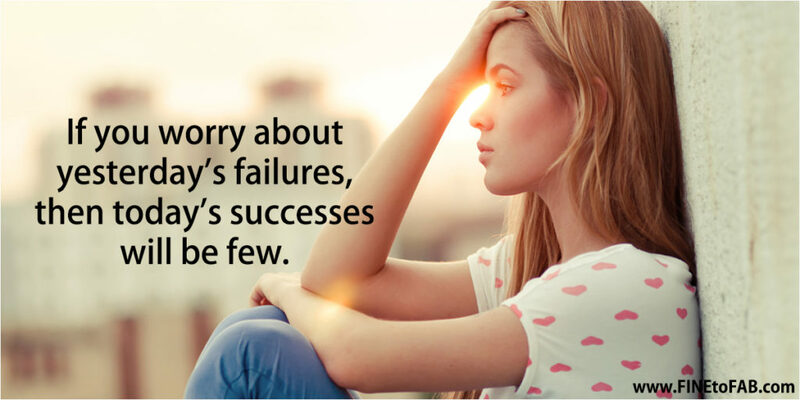 Letting go of yesterday’s failures opens the possibilities for today’s success. 13. You cannot hang out with negative people and expect to live a positive life. 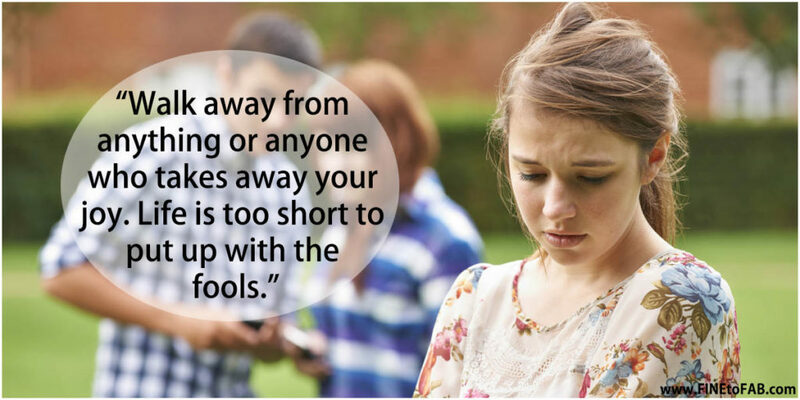 Stay away from drama. Let go of the people who don’t value you for who you are, they don’t deserve you. 14. 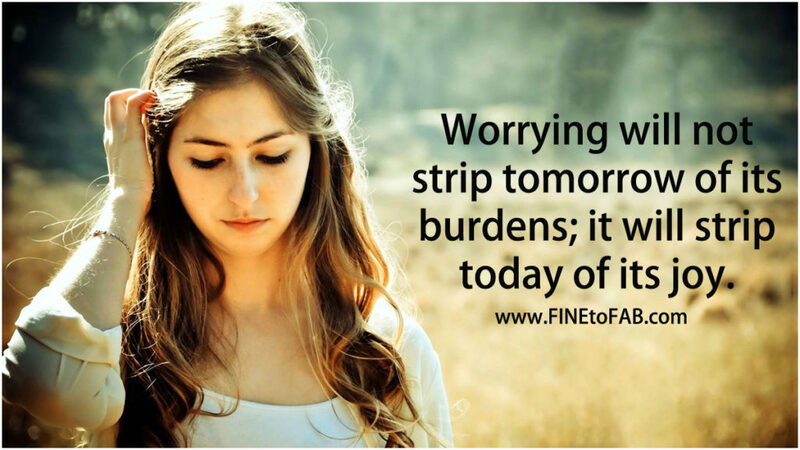 Most of the things we worry never happen, and they certainly do not happen the way we thought they would. So, laugh more and worry less. 15. 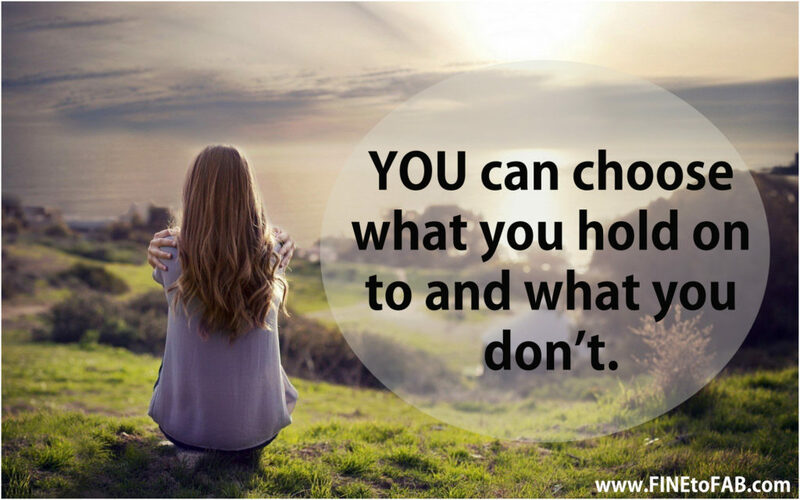 You can choose what you hold on to and what you don’t. Letting go of what doesn’t fit will free you up for more possibilities. 16. Sometimes holding on does more damage than letting go. 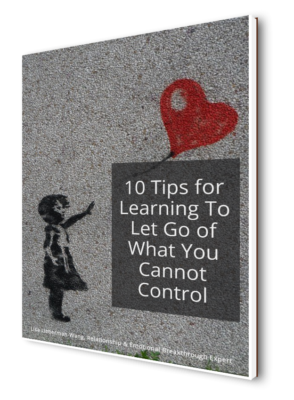 There are things in life we can’t control and we just have to let it go. 17. You cannot change what you refuse to confront. 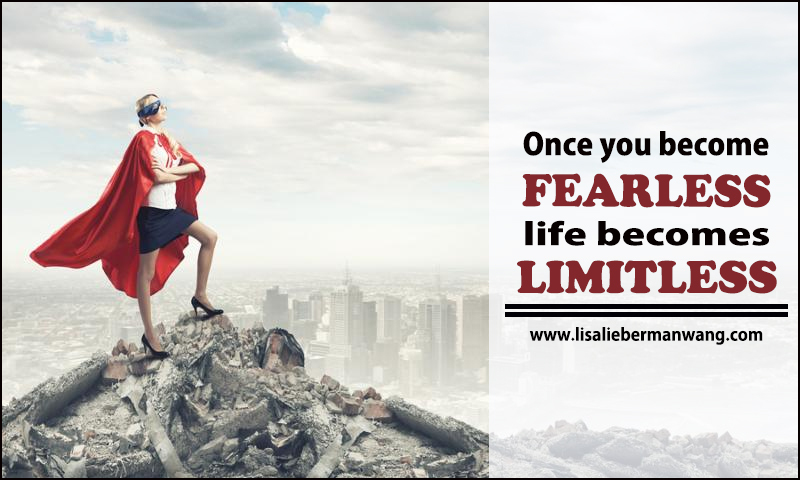 Identify your fears and deal with it. 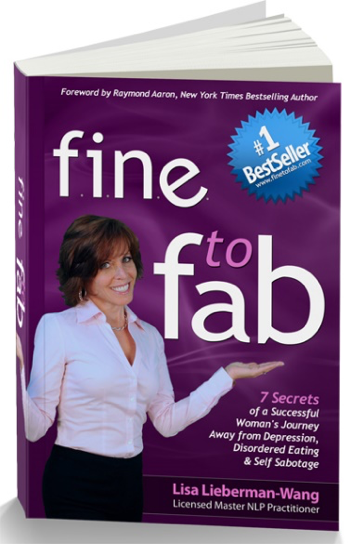 When we eliminate fears and past stories, we can experience more happiness. 18. Are you still lamenting on what happened on the past? Do you always say things about yourself because of what happened? Stop blaming yourself. You can be your greatest savior or enemy. 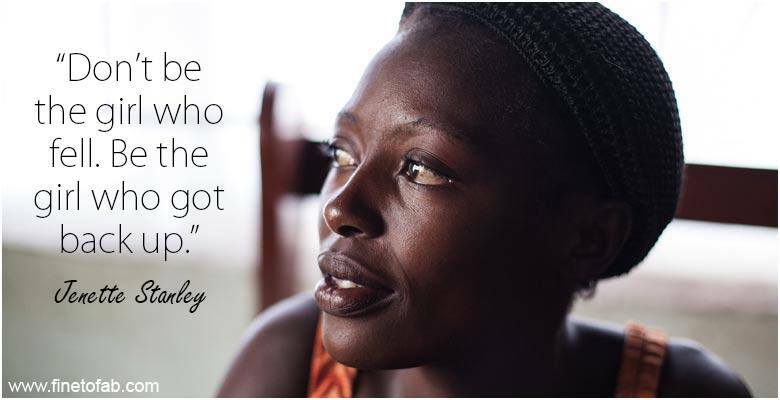 Choose to be your savior and let go of what others tell you. 19. 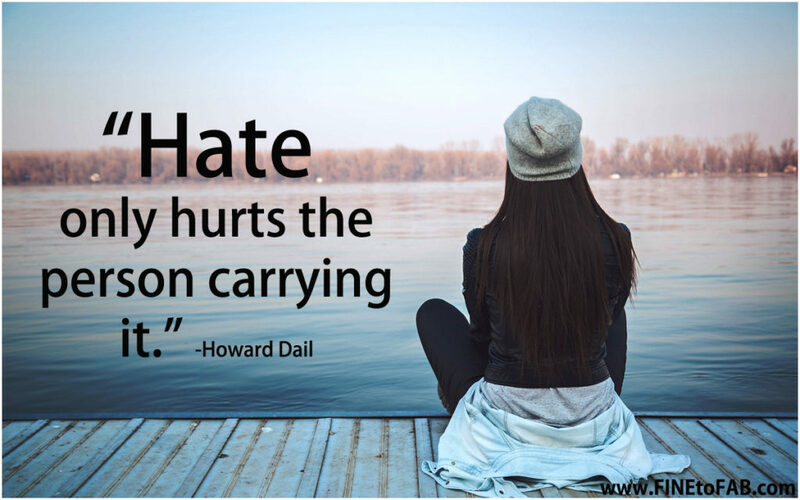 “Hate only hurts the person carrying it”, because the other person has moved on and you are left holding the pain. 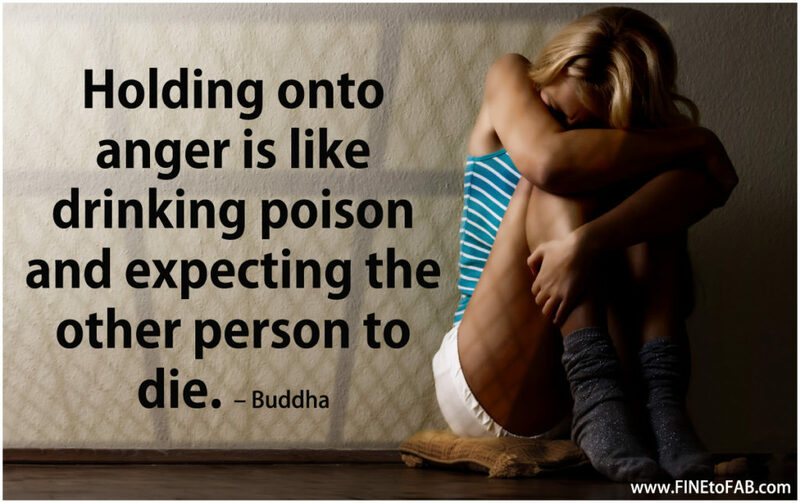 Learn to let go of the anger and free yourself now. 20. You may say a lot of things to yourself when we are sad and alone. 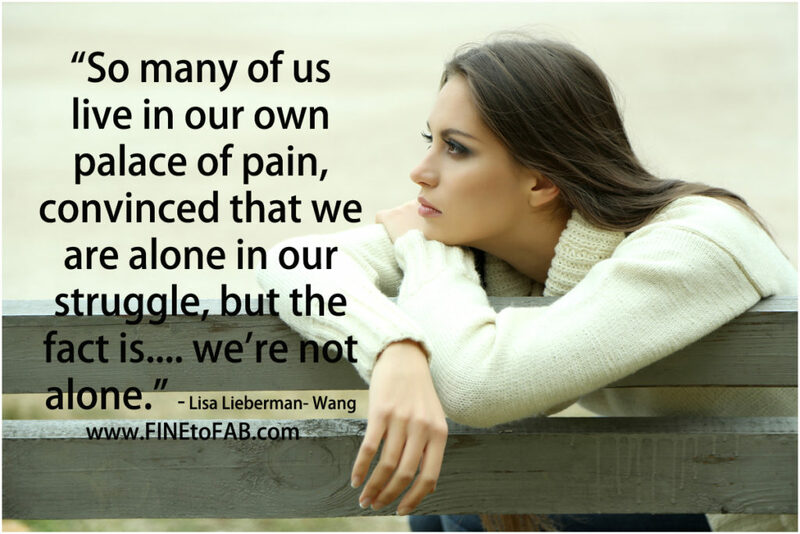 Don’t believe any of the negative stories you tell yourself and know that you are not alone. If you’re searching for the best quotes and memes to share with the people you love (or just want to feel inspired yourself) … look no further! From the sweetest love quotes, inspirational sayings, and relationship quotes, we’ve got you covered. Check out our inspirational quotes on love, quotes for women, quotes to inspire, quotes for work, life quotes, famous quotes, and more. Does Feeling Overwhelmed as A Working Mom Ever Go Away? 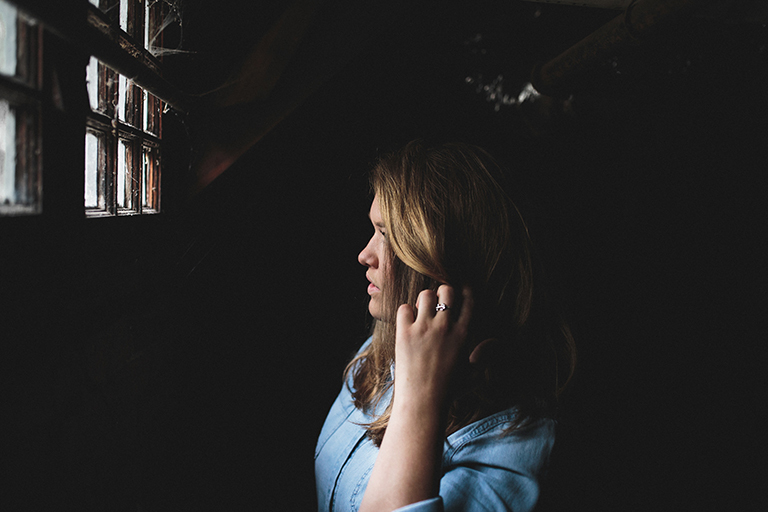 Is My Low Self-Esteem A Symptom Of Depression?